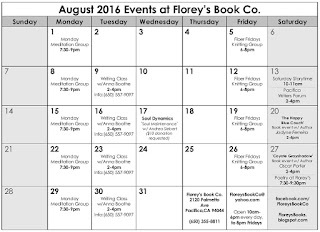 August 2016 Events at Florey's Book Co.
A 4-week program on writing. A delightful book for young children. A collection of local wildlife photos! 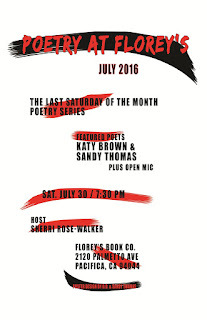 July 2016 Poetry at Florey's! 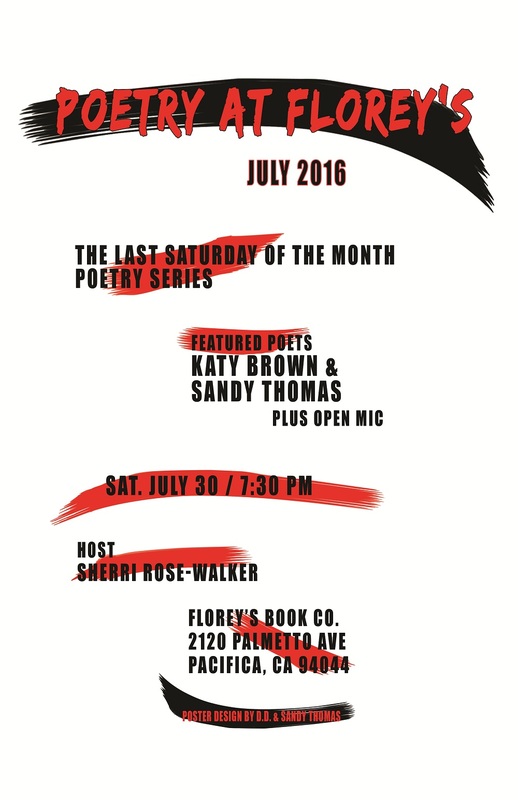 The featured poets this month are: Katy Brown and Sandy Thomas. The featured poets will be followed by an open mic period. Open mic sign-up is first come, first served. This event is open to the public and free of charge. You are welcome to bring a snack or beverage to share. 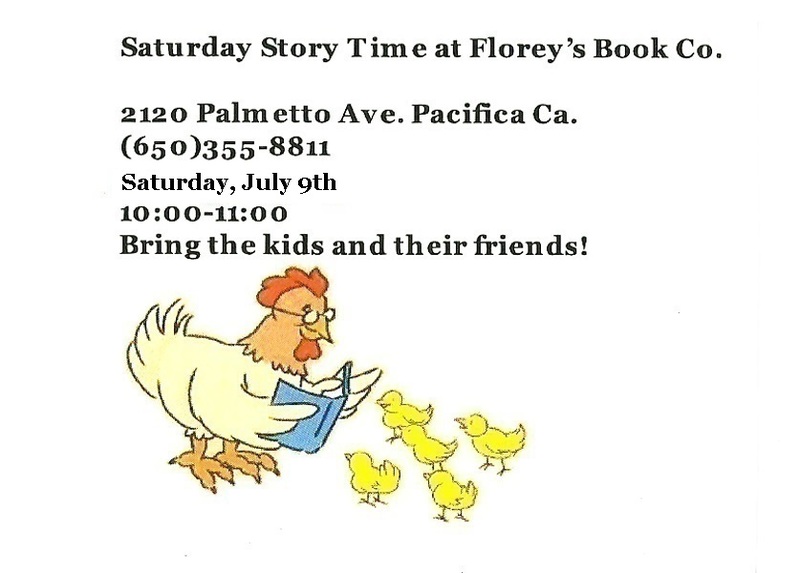 Start A Business In Pacifica Event, July 28th at Florey's! 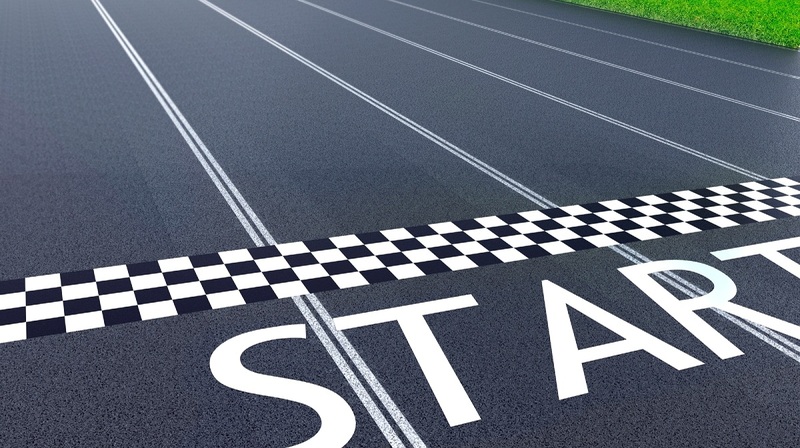 START A BUSINESS IN PACIFICA! Would you or someone you know like to open a business in Pacifica but don’t know where to start? We’ll have representatives on hand making presentations about available resources and programs which can help you get started. Renaissance Entrepreneurship Center will be discussing low cost classes on starting a new business. 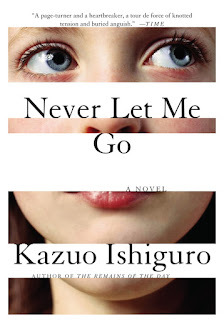 Pacifica Book Club: 'Never Let Me Go', July 26th at Florey's! Come by for a chat about our July book, 'Never Let Me Go' by Kazuo Ishiguro. From the Booker Prize-winning author of The Remains of the Day and When We Were Orphans, comes an unforgettable edge-of-your-seat mystery that is at once heartbreakingly tender and morally courageous about what it means to be human. Hailsham seems like a pleasant English boarding school, far from the influences of the city. Its students are well tended and supported, trained in art and literature, and become just the sort of people the world wants them to be. But, curiously, they are taught nothing of the outside world and are allowed little contact with it. Within the grounds of Hailsham, Kathy grows from schoolgirl to young woman, but it's only when she and her friends Ruth and Tommy leave the safe grounds of the school (as they always knew they would) that they realize the full truth of what Hailsham is. Never Let Me Go breaks through the boundaries of the literary novel. It is a gripping mystery, a beautiful love story, and also a scathing critique of human arrogance and a moral examination of how we treat the vulnerable and different in our society. In exploring the themes of memory and the impact of the past, Ishiguro takes on the idea of a possible future to create his most moving and powerful book to date. 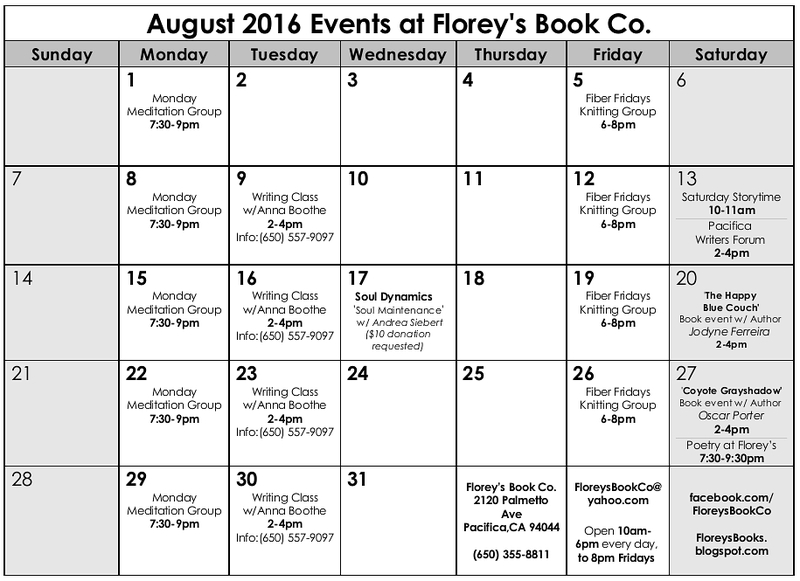 Soul Dynamics with Andrea Siebert, July 20th at Florey's! Florey's Books welcomes Andrea Siebert as she discusses Soul Dynamics on the topic of Aspects of Love that Affect Manifestation. As a writer, teacher and observer, Andrea emphasizes the unity of responsibility and freedom in support of self-expression and happiness. Her clients are of all ages and conditions. Some are atheistic, some religious, all independent explorers of existence; they are of all races, ages and sexual orientations. Her dedication is to respect for individual process and development. "Coffeehouse" book event with author Anna Boothe, July 16th at Florey's! Florey's Books welcomes local author Anna Boothe as she discusses her new novel, "Coffeehouse". Have you ever wondered what it would be like to visit a coffeehouse in the San Francisco Haight/Ashbury during the Hippie Era? COFFEEHOUSE will take you there. Written by the manager of a coffeehouse on Haight Street during this golden era, COFFEEHOUSE is the "real dope" on the Hippies of Haight Street. The story features Susan, an artist who struggles to keep her marriage to Sam, a shoe salesman who beats her up in a fight she initiated, Ishmael and Sarah the black and white hippie couple who manage the coffeehouse and poetry readings; Bob their gentleman bouncer and James, their soul brother dealer and Buck the black cloud who makes his last stand on a drunken New Years' Eve. This is the "Gone With the Wind" of the Hippie Era, the last stand of grass and poetry before the inevitable rush of the rich to this famous street, gradually nudging the Coffeehouse, book store, bars and smoke shop off the street, making this the last testament of one of the most important eras in recent history, when during a few years we have the rebirth of poetry readings, grass but not acid or hard drugs, psychedelic art and a return of the mural, communal living shelters and soup kitchens. and the Peace Movement Anna Boothe, manager of the coffeehouse, won a PEN Working Writers Grant for this book and now it is ready for your vicarious visit to the Coffeehouse during its Holiday poetry reading, visits by the Park Police and the death of James, symbolic of the death of the Coffeehouse which follows. 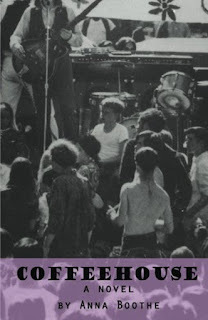 Anna Boothe managed the "Coffeehouse" on San Francisco's Haight Street during the last days of the Hippie era and tells all in this novel. She has a bachelor's degree in Journalism from the University of Missouri (where we dreamed of visiting the "hippie Haight. 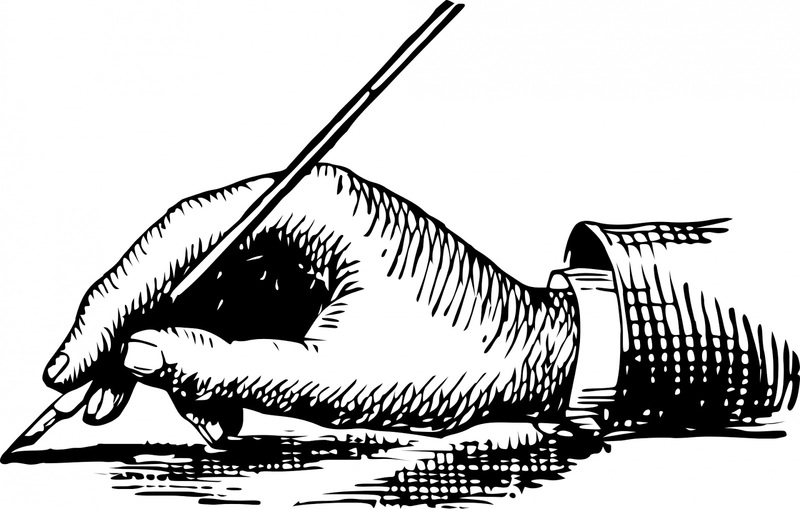 She taught writing at the University of Missouri and the University of Colorado before coming to the "University of the Street" and taking notes for this novel. 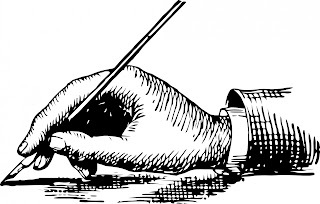 Most of the characters (besides Ishmael and Sarah who are fictional) and incidents in the novel are real and will bring back memories to those in the area during this period. For those not here, it will give them a chance to sit and have a cup at the COFFEEHOUSE. Loosen up your neck - the gateway to your eyes! 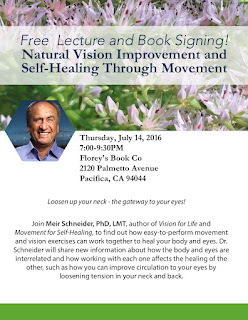 Join Meir Schneider, PhD, LMT, author of Vision for Life: 10 Steps to Natural Eyesight Improvement, to find out how easy-to-perform movement and vision exercises can work together to heal your body and eyes. 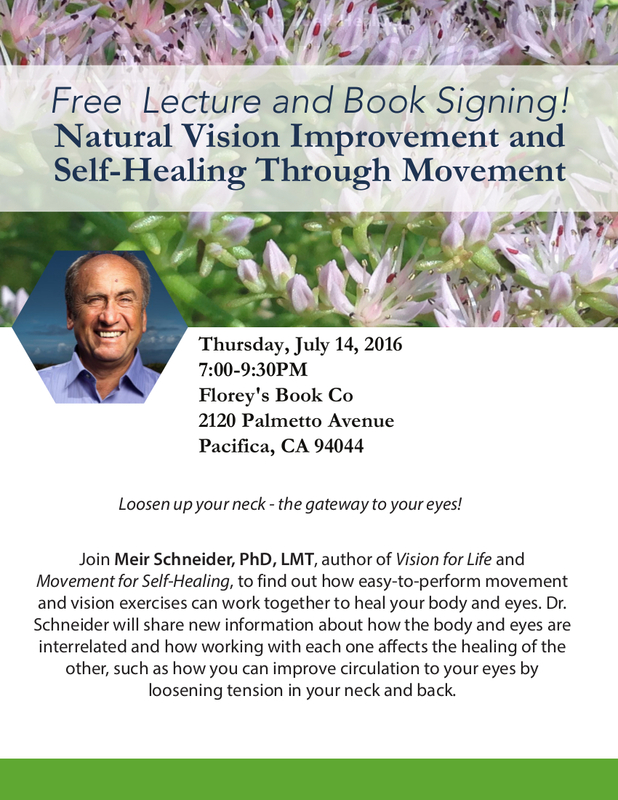 Dr. Schneider will share new information about how the body and eyes are interrelated and how working with each one affects the healing of the other, such as how you can improve circulation to your eyes by loosening tension in your neck and back. With the amount of time that people - especially children and teens whose vision is still developing - spend looking at computers, phones, and other screens, protecting and improving our vision is a more significant health issue than ever. Meir Schneider healed himself of congenital blindness and developed an original holistic approach to health. The Meir Schneider Self-Healing Method is a unique combination of therapeutic massage, movement, and natural vision improvement exercises for prevention and rehabilitation of degenerative conditions. Meir is determined to revolutionize eye care and teach the world that vision doesn’t have to deteriorate - it can be improved! 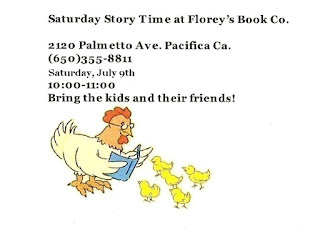 Pacifica Writers Forum, July 9th at Florey's!